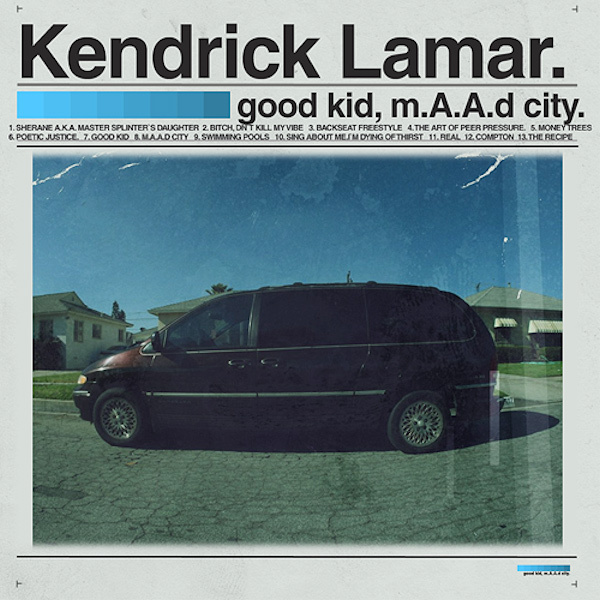 Kendrick Lamar recently dropped his sophomore album good kid, m.A.A.d city on October 22nd, and I must say: I am in love. It has been a long time since I could listen to a rap album in its entirety, and it just feels so refreshing. This album is a story; it's beautifully written, amazingly produced, and oddly relatable -- no, I was never a violent teen growing up on the hard streets of Compton, but we have all dealt with issues such as peer pressure, crazy exes, nagging parents, and self doubt. So this album not only soothes the ears, but it warms the heart... in a Compton rap type of way. One of my favorite songs off the album is Sing About Me, Dying of Thirst because Kendrick takes on the roles of people who have "shouted him out", whether negatively or positively. It's witty, it's dynamic, and it's creative. Point blank, I wanna have Kendrick Lamar's babies. You can purchase good kid, m.A.A.d city, here, or if you're lazy and feel like listening to the album on youtube, click here.